Middle School Specials are tailor-made for 12-15 year olds. We believe it’s never too soon to learn about other communities and cultures, and the work we can all do to make the world a better place. Our staff go above and beyond to make sure children, parents, and teachers feel great about the trip. 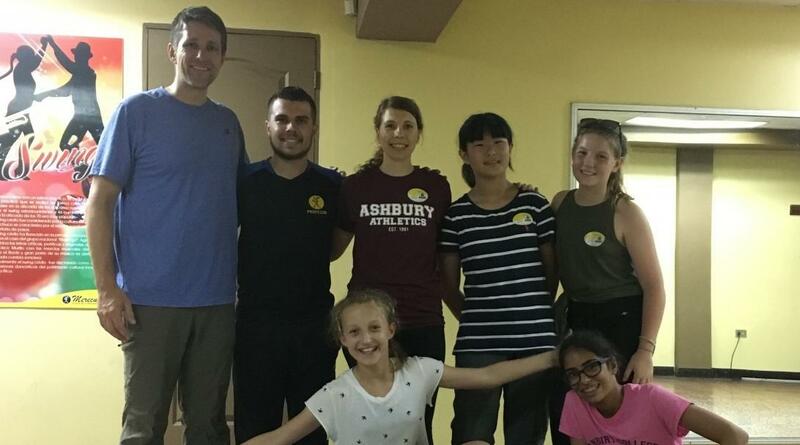 For many of our volunteers on these projects, it’s their first time overseas, so our staff give all the support necessary to make the trip a success. These trips have more structure around itinerary, meals, and the project itself. Staff are with the group at all times, making sure that our young volunteers can get the most out of their experience. As well as volunteering, these projects let you see more of your chosen destination through weekend trips and activities. 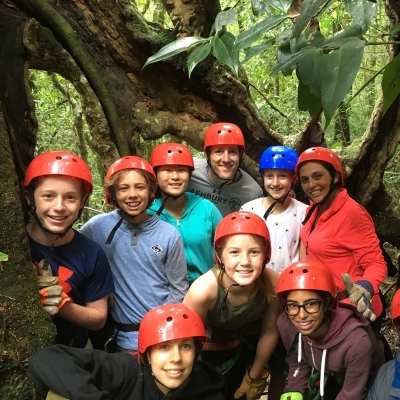 Our Middle School Specials are set trips made specifically for groups of 12-15 year olds. During the week volunteers work on their project alongside Projects Abroad staff, and free time is filled with trips and activities. It’s a chance for them to learn about a new culture, build friendships and gain confidence in themselves. Support and security are a real focus for these trips. Volunteers stay in clean, safe accommodation, and in-country transport and meals are provided. Start and end dates are fixed and there is a set itinerary for the duration of the project. Is experiential education for middle school students right for me? If you’re organising a trip for 12-15 year olds, our Middle School Specials are right for you. 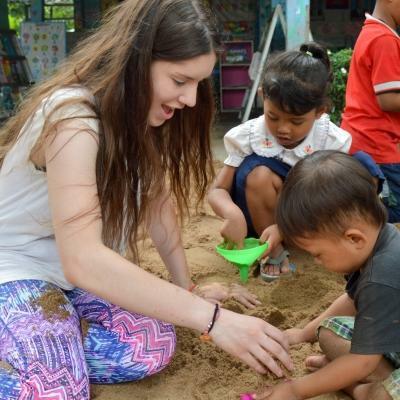 You’ll get all the benefits of a volunteering abroad experience, with the confidence and security of well-structured trip. This trip will suit you if you’re keen to teach young people about volunteering and helping disadvantaged communities. It’s also a chance to help them with their personal development, as they step out of their comfort zones. The trips fit in around school dates and accommodate larger groups. If you’re an individual looking for an educational experience during your holidays, you’ll join students from all around the world. If you’re interested in our Middle School Specials, but are planning a trip for older students, you may be interested in our High School Specials. Read our full list of trip types here. 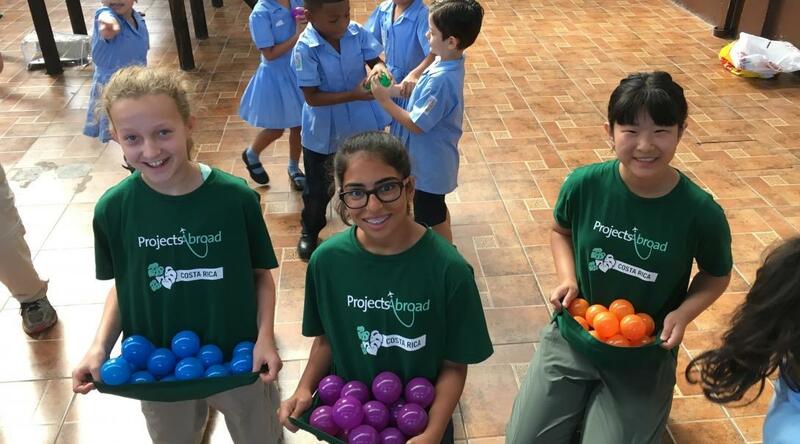 What will I gain from service learning activities for middle school students? Safety and security of travelling with a trusted organization with decades of experiences. Helping young people develop confidence, skills and friendships. Teaching young people about other cultures and less-developed countries and the challenges they face.